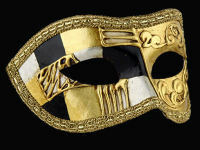 A antique gold Venetian phantom mask.......WOW simply Stunning mask for men. 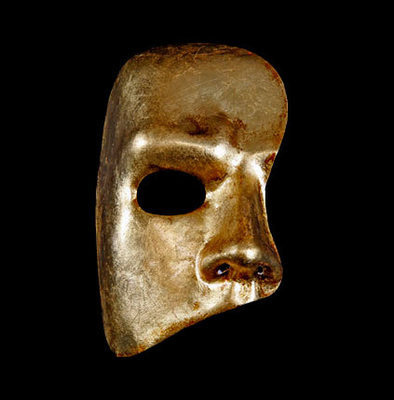 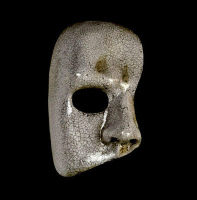 This mask has been handmade in the genuineVenetian by the best mask makers in Venice & each mask is unique & please remember these masquerade masks are aged so do not look in as new condition. 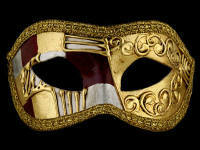 Just perfect for your masquerade party.